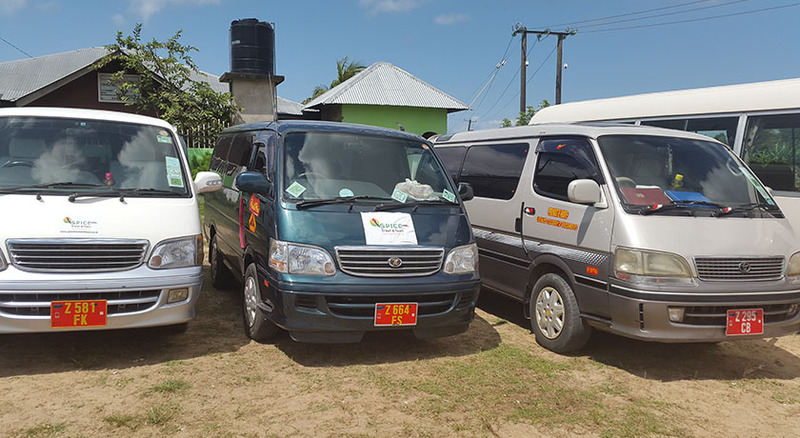 Spice Travel Agency and Tours Ltd is a registered company formed to operate a tour project in Zanzibar, based in the mystical island in Indian ocean Zanzibar. 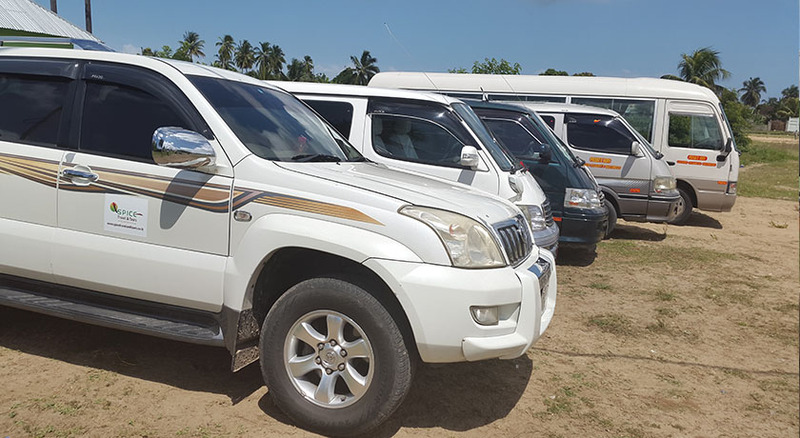 This company formed as response to the Government call to Zanzibaris and non-Zanzibaris to participate in the investment of their money and skills to help the country in its endeavor of revamping the country economy which is in a poor performance. 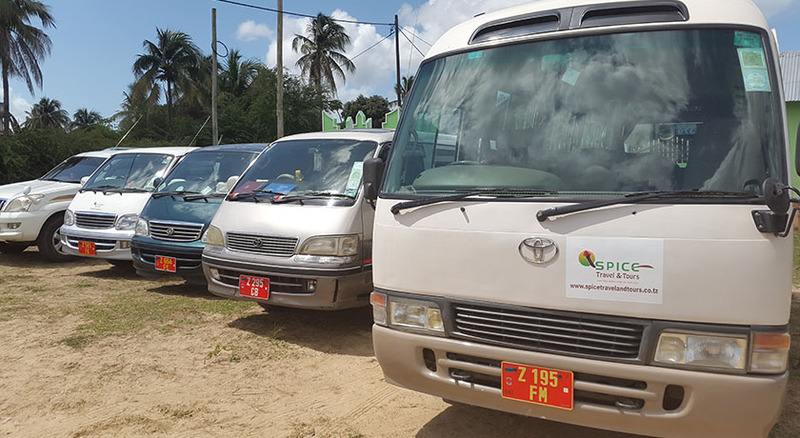 Spice Travel Agency and Tours Ltd is a local liability established as a result of various observations regarding tourism development in Zanzibar and particularly on hotel sector. 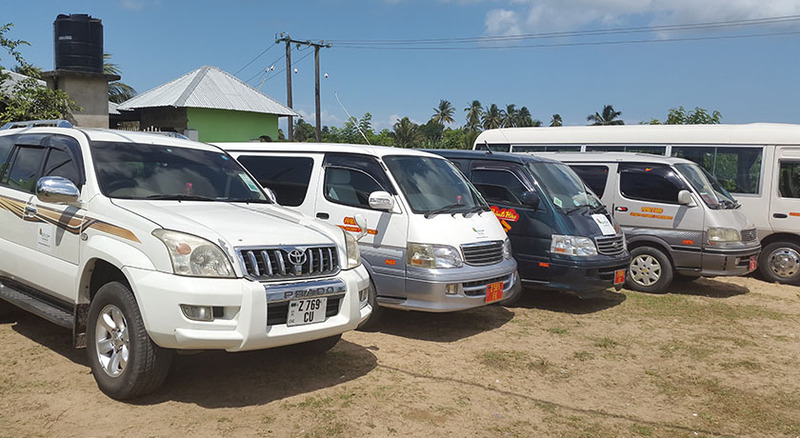 Spice Travel Agency and Tours Ltd managed and operated by locals who have a long experience in Tourism Business. Staffs can converse in French, English, Spanish, Arabic as well as German.